My stint at Chennai is nothing short of exciting and quite fabulous! 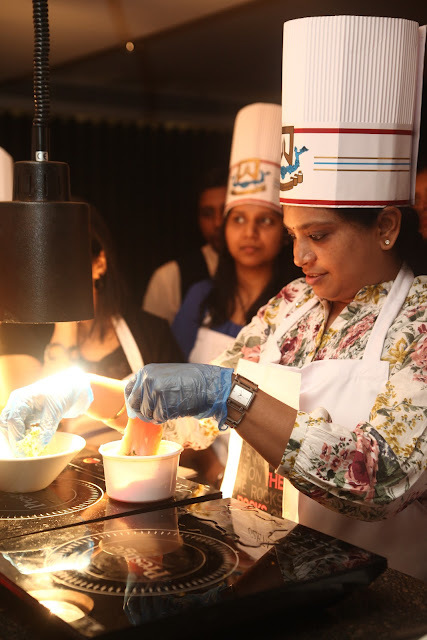 Recently I was lucky enough to be a part of an exclusive interactive culinary class by master chef Nimrat Pahwa (some of us even got hands on… think pasta dough!) at Chennai's very own Park Sheraton’s oh so sleek and oh la la restaurant On The Rocks. 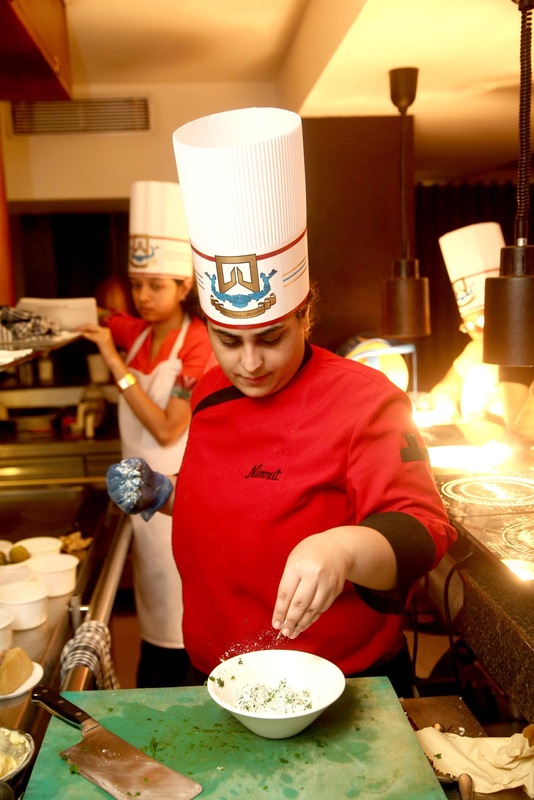 The demonstration headed by Chef Nimrat was fun, very delicious and of course incredibly informative…. I mean how many chefs unleash their trade secrets to us lesser mortals? Chef Nimrat was truly the star of the show keeping the flow and energy of the class moving along smoothly with her vivacious personality. The class was a small cozy group that was perfect in maintaining an intimate class environ. Now onto the juicier details… the food! For me personally I loved the salad demonstrations where the chef walked us through different vinaigrettes and a classic Caesar(always good to have in your recipe repertoire). However the highlight of the meal for me was the minestrone soup…deceptively easy to make and even easier to screw up. 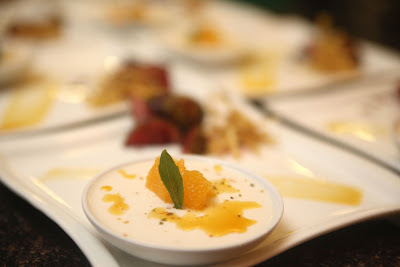 The flavors of Chef Nimrat’s soup were bang on and it was smooth flavorful harmony in a cup! I must also make a mention of one of my most have things in the world - melt in the mouth risotto with a healthy splash of white wine... Heaven! The class was followed by a sit down lunch with Chef Nimrat, which was lively, and it felt really good to savor all those flavors we combined in the class and relax with my fellow participants. Ok.. enough of me blubbering on and on… let the pictures speak for themselves and tell me … wouldn’t you want to put a feast like this on the table? 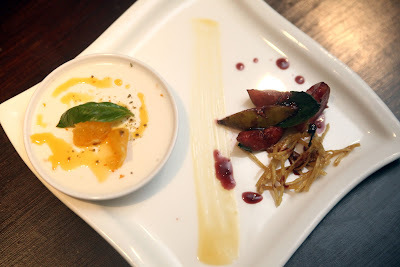 Sophisticated ruby red concoction of mulled figs in red wine.. an accompaniment to a smooth creamy panacotta that had you begging for another bite. 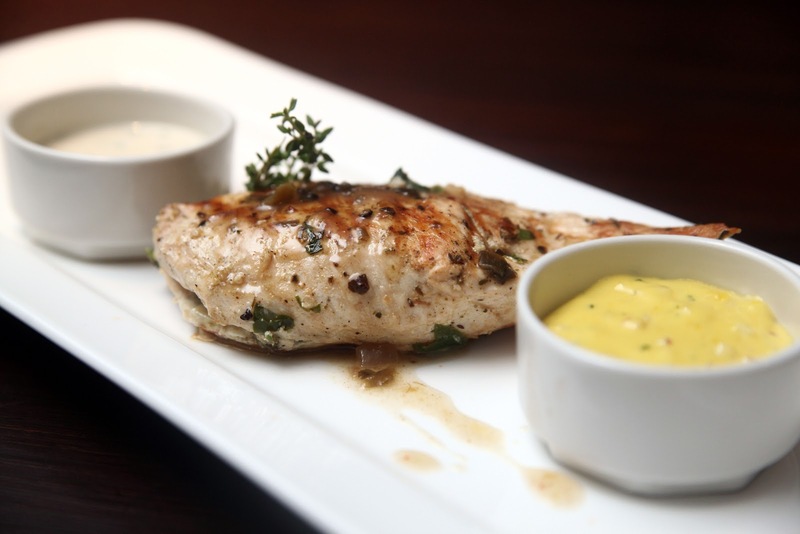 Park Sheraton will be hosting more classes with more of their Master Chefs. Watch this space for further details!